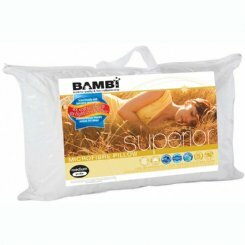 This soft Mattress Protector provides safe, secure and hygienic waterproof protection for your mattress. Made of natural plantation eucalyptus Tencel fabric, it is 50% more absorbent than cotton. It is also quiet, flexible and supremely soft! 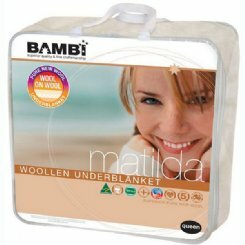 This protector features a deep fitting skirt and can be placed in your washing machine and tumble drier for easy care. 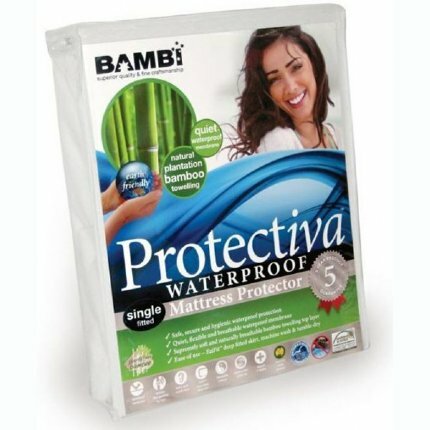 Environmentally friendly and asthma & allergy approved with dustmite protection, this Waterproof Mattress Protector also comes with a 5 year guarantee. Lilly & Lolly protectors & underlays across Australia through Australia Post and Hunter Express. Postage costs are calculated per order. However, if postage does not calculate, we will call you with a quote. As a guide postage for protectors & underlays ranges from $15-$45, depending on weight and size of item. Full priced protectors & underlays are eligible for refunds within 14 days of purchase (or exchange within 30 days of purchase). Sale items are eligible for exchange only. And unfortunately there are no refunds or exchanges available on Seconds products.